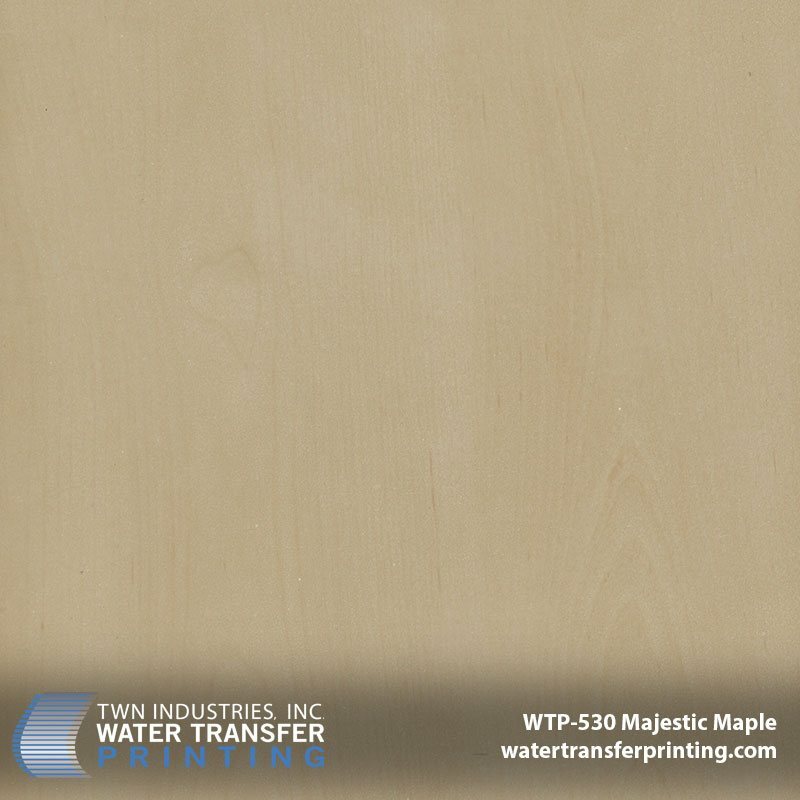 Majestic Maple hydro dipping film features a light and elegant maple wood grain with a subtle irregular grain structure. 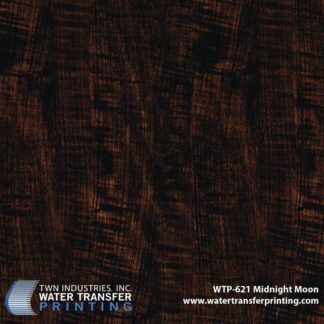 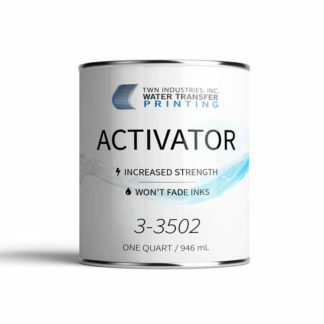 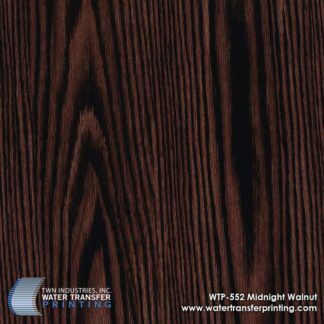 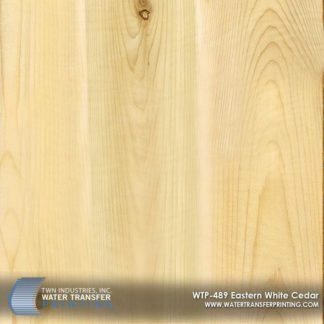 Our Majestic Maple Water Transfer Printing film has a gorgeous off-white cream color that is true to real maple sapwood. 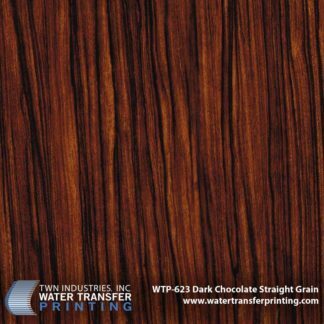 The wavy grain structure gives this wood grain pattern unique character. 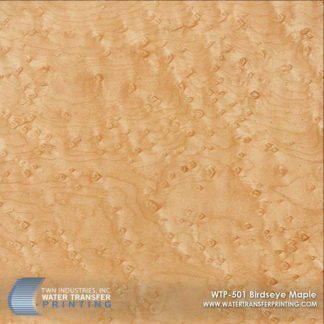 Majestic Maple can be used for dipping household items, stainless steel water bottles, electronics, and luxury home décor.